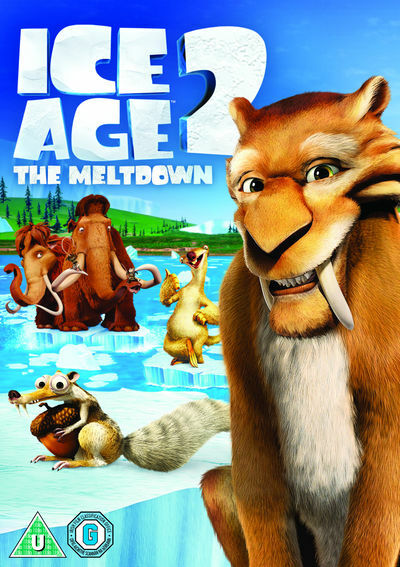 Your favorite sub-zero heroes are back for another incredible adventure in the super-cool animated comedy Ice Age the Meltdown! The action heats up - and so does the temperature - for Manny, Sid, Diego and Scrat. Trying to escape the valley to avoid a flood of trouble, the comical creatures embark on a hilarious journey across the thawing landscape and meet Ellie, a female woolly mammoth who melts Manny's heart. 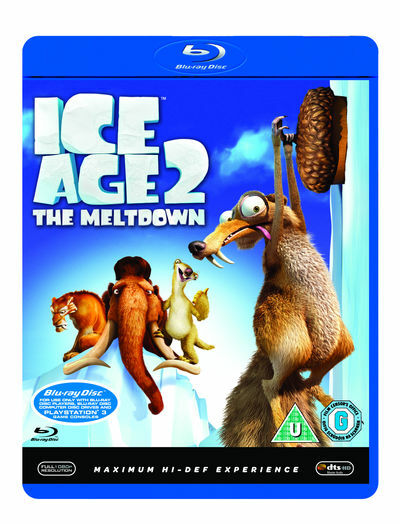 With its dazzling animation, unforgettable characters and an all-new Scrat short, Ice Age: The Meltdown is laugh-out-loud fun for the whole family! Scrat Short "No Time For Nuts"
Crash & Eddie Stunts: "Lava's Leap", "Dungball Dribble" and "Peace Out Duel"
Set Top Game: Who's Your Buddy? 'No Time For Nuts' short film featuring Scrat! Audio commentary from Producer Lori Forte and the production team'No Time For Nuts' short film featuring Scrat!